I recently spent a week in a vacation home in Bend Oregon. The timing was nothing short of serendipitous, as I used the week to put the Ninja Mega Kitchen System through the TKT ringer. 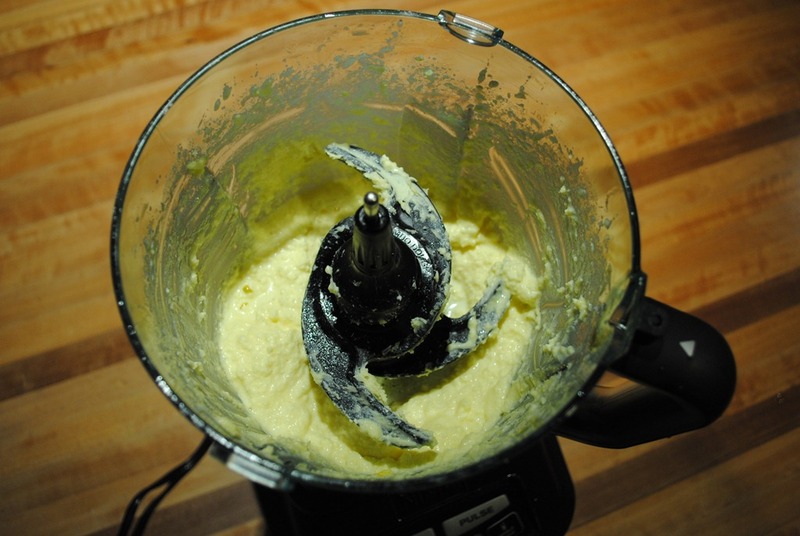 The familiar whir of the blender filled the home, and we ate very, very well for the week. (Okay, I think we ate well – 2Chili may have a different view). 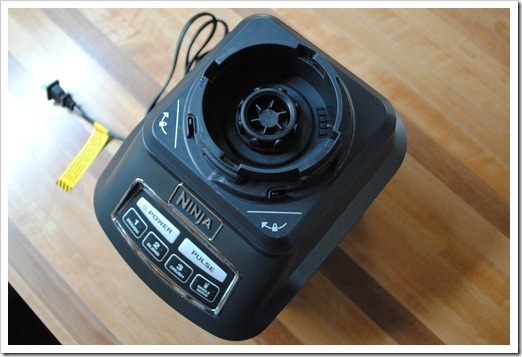 Note: If you’re interested in the Ninja Professional Prep attachments, see here. The version I bought didn’t come with the processor attachments that allow for grating/shredding, but there is an option to buy these attachments if you are so inclined for about $59. I will likely buy them separately in the future and report back. I will be honest and state that I am terrible about reading manuals. This is ironic since I have written more than a few user guides in my career! But, I did review the Quick Start Guide and skimmed the Inspiration Guide, which is a mini recipe book with 28 recipes. None of the recipes terribly interested me, but you may find them of some value. With all these pieces and parts, there are quite a few configurations for this system. Note: The single serve lids are not closeable – there is a permanent open hole for drinking. This doesn’t bother me, but, you should know they don’t seal tightly (i.e., don’t mix a smoothie and put it in your gym bag for later…unless you want a gym bag full of smoothie). An improvement over the Ninja Kitchen System, this food processor bowl is more of a traditional round shape (no square corners! ), which eliminates the gripe that food can get caught in the corners. If you look closely, you’ll see that the mini prep bowl seats itself inside the larger, 64 ounce food processor bowl. I understand why they did this, but this can lead to issues if you don’t seat it properly. When using the mini prep bowl, always make sure you can see the full amount of metal from the spindle, or the lid won’t go on. I learned this the hard way. One way to ensure you don’t have to dump out whatever you were about to blend to reseat the bowl is to test the lid before adding whatever you’re blending. I have pictures of what it should look like here. This is the “old standby” configuration – just straight up big-time blending. 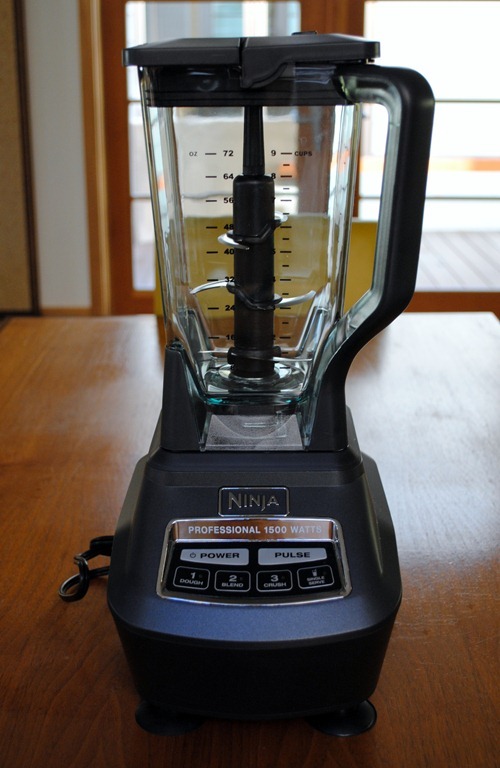 There really are no design changes to this blender jar over the original Ninja Professional Blender, save for the attachment mechanism to the base. 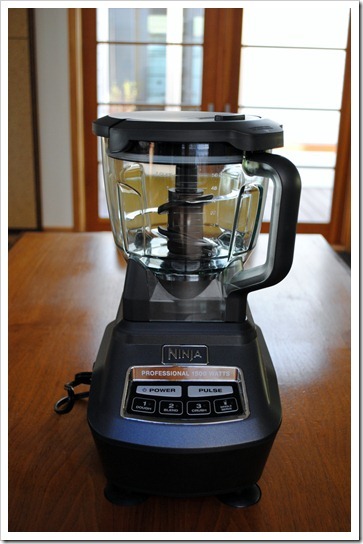 The base design had to allow for the single serve cup, so it is slightly different than previous Ninja Professional models. Getting Down to Blending Business – How Does it Work? With 1500 watts, this thing has amazing power that makes quick work of just about anything you want to pulverize. But, it’s not a one-trick pony by any means. While it is happy to grind whatever you want into a merciless pulp, it also has a gentler touch, should you need such a thing. 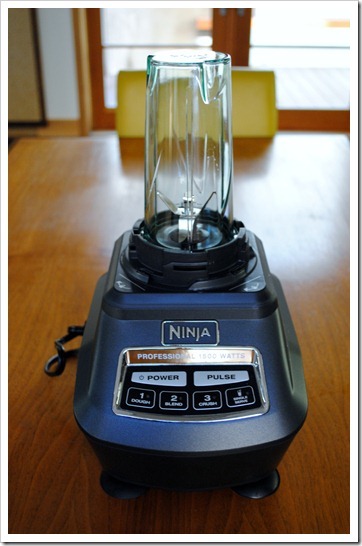 After using this system, I feel the folks at Ninja have made some marked improvements, and it all starts with the base. The feet are now suction cups, and with the flip of a small lever, you can lock the base down to your counter. This is huge in terms of not having what you are blending walk off on you. A second major improvement is the addition of the single serve blending cup. This is the feature most people really, really wanted (based on all the questions I receive about it), and it delivers. It really is great to have for that morning smoothie or when you just want to blend a little something and not dirty up the larger jars. The bad news is that you can’t just buy a single serve cup/blade and use it with your existing Ninja KS or Professional Blender. The attachment mechanism of the jar to the base had to change to accommodate the single serve cup. 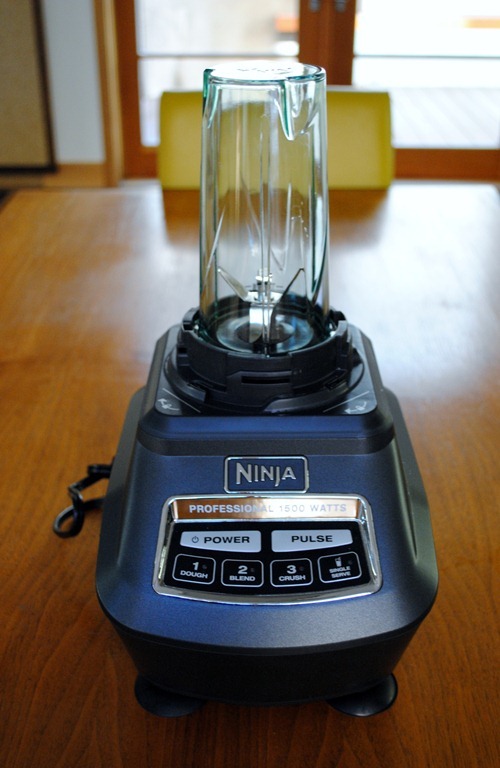 This also means blender jars from previous Ninja systems are not interchangeable with the Ninja Mega Kitchen System. You can see that it now has a series of notches and a deep circular recess to accept the cup. Single serve blending is done via the “Single Serve” button on the base, and it defaults to a pulse. You can steady state blend with the single serving cups, you just have to hold the button down to do so. 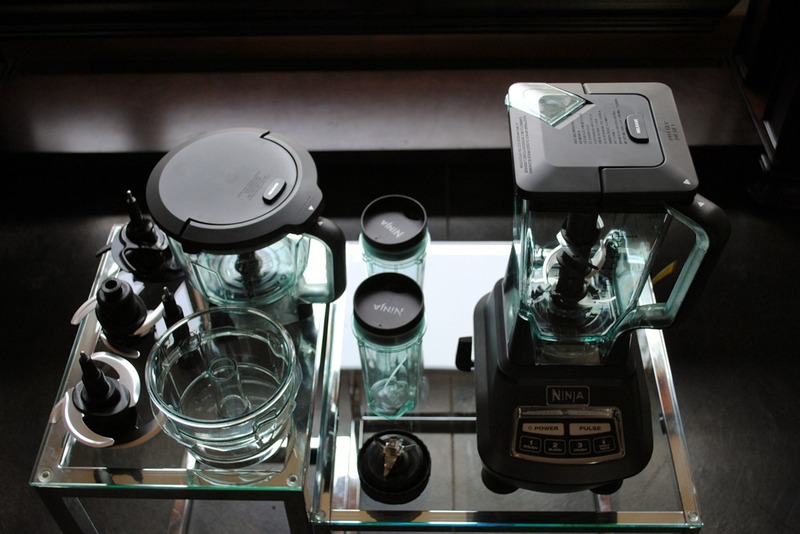 The other jars do not require constant “button pressing” for steady state blending. You can “set it and forget it,” so to speak. Or, in other words, with the other jars/bowls, you can make nut butter and walk away for a minute while it blends, and thanks to the suction cups on the base, the blender will be where you left it! If I had one critique for the Ninja folks, it’d be that they left the 72 ounce jar square in shape. It’s still an awesome blending experience, but you can get things caught in the corners, and this makes you have to stop and scrape down the jar. This is not the end of the world, but I wonder if they have ever thought of making the 72 ounce jar round. I have created a PDF you can download if you’re into this sort of stuff. 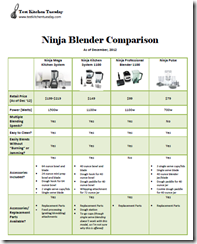 It compares the four products from the Ninja Kitchen folks across a few different parameters. Here is a preview of what’s on the chart – it’s all pretty and everything. You can also click the image to access the PDF. Don’t see something on the chart that you want to know? Let me know and I’ll add it. 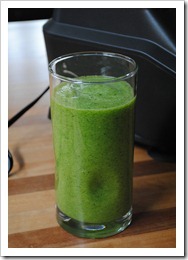 One really can’t talk about high end blenders without at least mentioning the Vitamix. 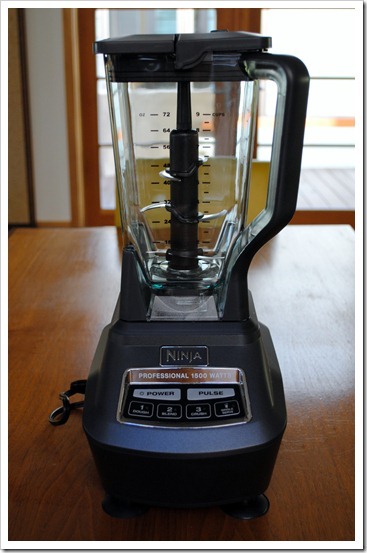 I have never used a Vitamix, so I truly cannot comment on how the Ninja Mega Kitchen System stacks up against the gold-standard blender. Someday, maybe I’ll have the good fortune to receive a Vitamix to do a head-to-head showdown, but I don’t intend to purchase one. 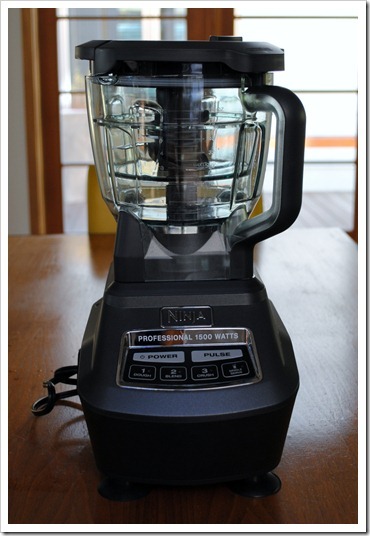 I simply cannot justify spending almost $500 on a single blender, even as much as I love to blend! Folks who are interested in “true juicing” and who are considering this mainly for juicing, will likely not be happy with it. 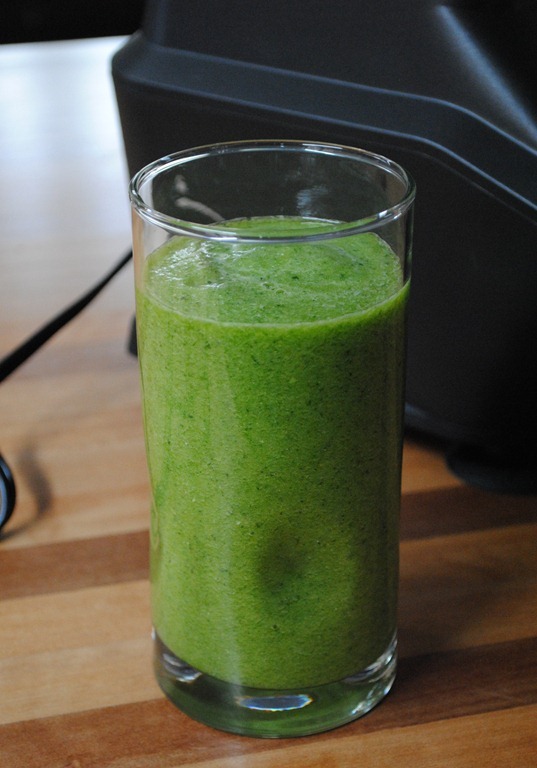 While it can definitely do “whole food” juicing now, it will never be a juice extractor. It’s a blender that multi-purposes. 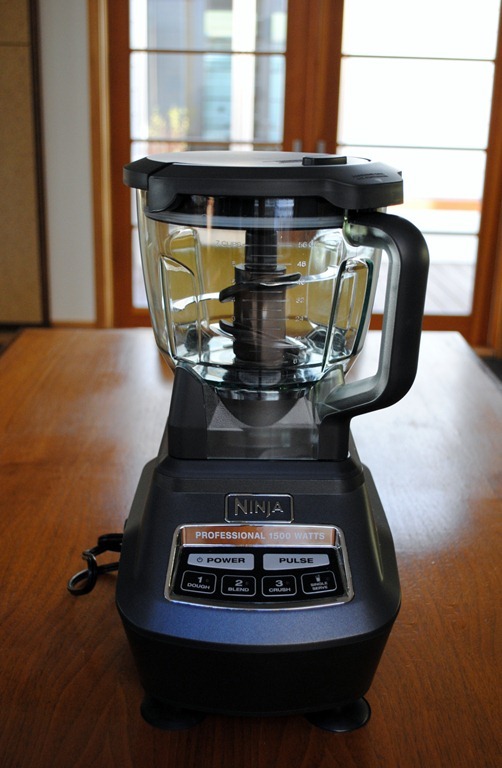 Okay, so, lots of pictures and charts are fun and all, but, if you’ve read this far, I’m assuming you really are interested in buying a new Ninja blender, and maybe still don’t know which one is for you. My bottom line opinion, that’d I’d tell a friend or stranger: If you are in the market for a Ninja, and have the cash (and the storage space) to get the Mega, get the Mega. It’s sort of like when you’re at the car rental counter and they offer to upgrade you into a “better” car for a nominal fee. The larger car is often more comfortable and worth the cost. Same here. 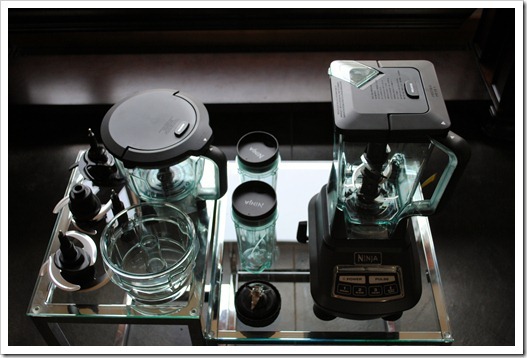 After using it, I am convinced the Mega Kitchen System is worth the slightly higher cost compared to the other systems. The only exception would be if you’re shopping for a Pulse. The price point on the Pulse is much lower, and if you only need to blend small jobs, you are more than likely going to be very happy with it. (I love mine and use it daily). But, if you want the full boat big-boy blender, the Mega is now where it’s at. Historically speaking, when I write a review, I get follow up questions from folks that own said reviewed item and are having issues. I thought I’d do a little upfront information sharing here to help with the troubleshooting aspect that may arise. Blender won’t start. 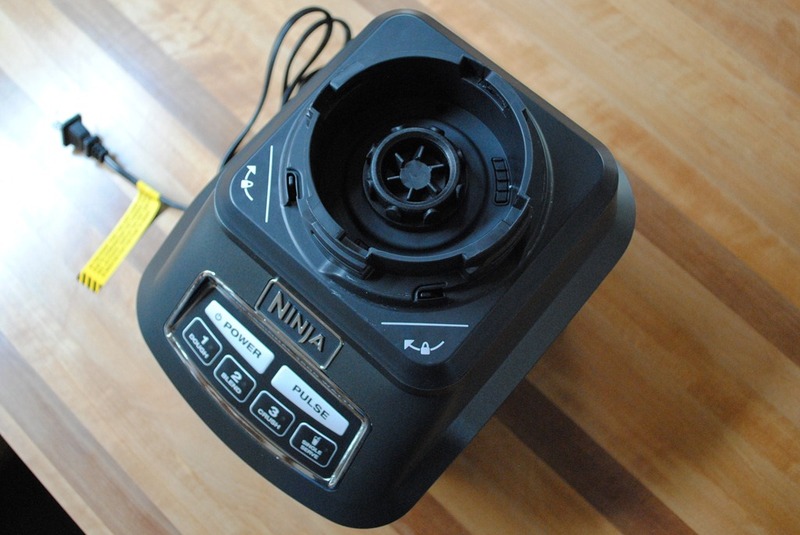 This is a common one with any Ninja product because of one very important detail: Aligning the lid and jar arrows. 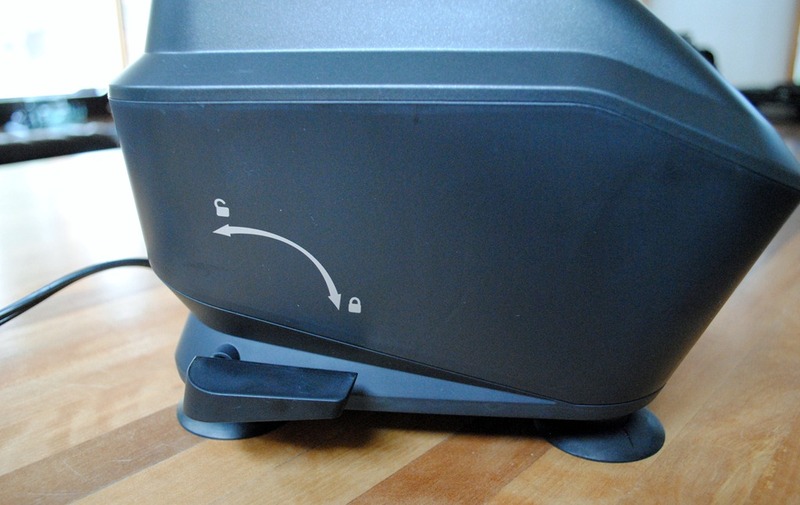 If your blender won’t start, be sure you have the arrow on the lid aligned with the arrow on the base (above the handle). 99% of the time, this is the issue. 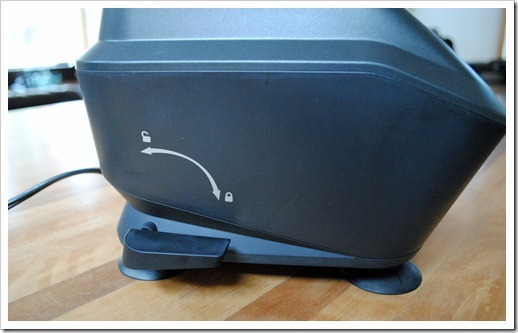 If they are aligned, make sure the lid is securely locked – that is the issue the other 1% of the time! Can’t get the lid off. If you use your dishwasher to wash your blender jars, and put the lid on while it is still wet, you will probably have a hard time getting the lid off later when you want to use it. Pull hard to remove it (sometimes very hard), but, to prevent this from happening, let the jar and lid air dry for a couple hours after you take it out of the dishwasher. Can’t get the lid on when using the mini-prep bowl. Most likely, the mini prep bowl isn’t properly seated. It’s best to always test the fit before adding ingredients by making sure the lid will close. 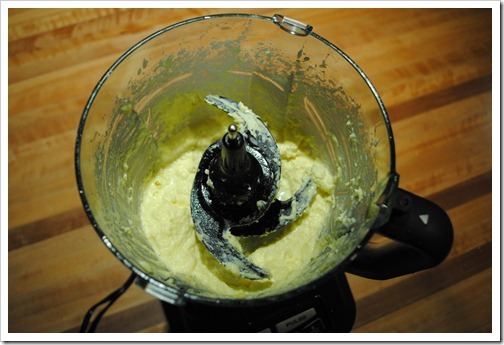 However, if you have already put ingredients in, pour them (carefully) into another container. Jiggle the mini prep bowl until you see the full portion of the metal spindle, test the lid, and then re-add your ingredients. Lost, broken, or otherwise need replacement parts. This is an easy one! You can order pretty much all the pieces and parts (including a new base) directly from Ninja. Clearly, the folks at Ninja Kitchen didn’t follow this principle, because the Ninja Mega Kitchen system does a lot of things, and it does a lot of things well. I am very happy with it so far and am looking forward to lots of creating in the near future. 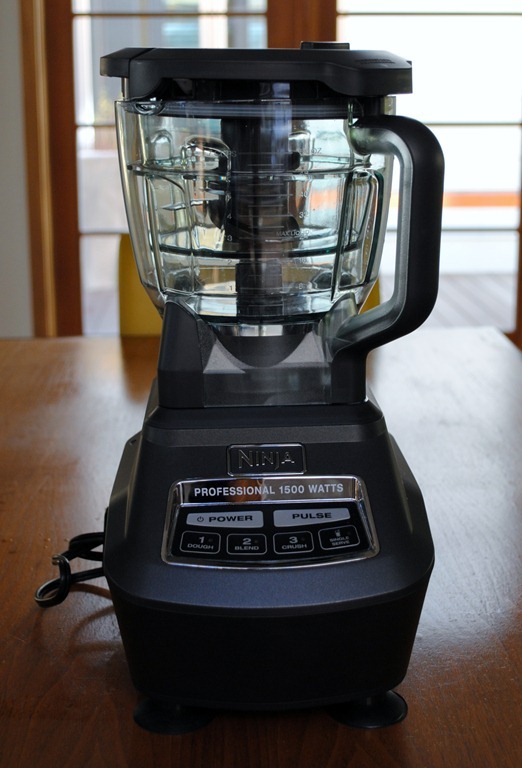 For ideas of what you can make with the Ninja Mega Kitchen System (or any Ninja blender), check out my recipe page, which has almost 50 recipes I have created for the Ninja Professional blender and will work in the Mega. Thanks for reading, and happy blending! 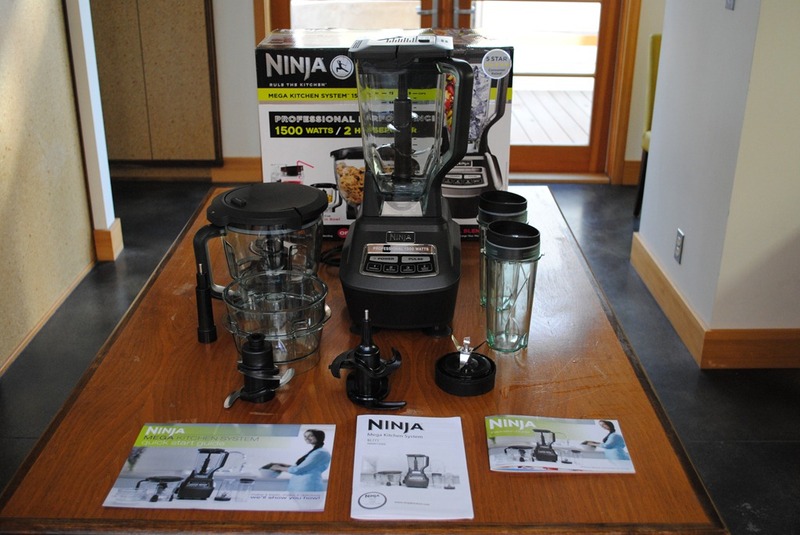 In the interest of full disclosure, I have no affiliation with the Ninja Kitchen folks, and I paid full price to purchase this system to review. Over the course of doing the review, I have worked this system and run it through the dishwasher a lot. So, it’s definitely seen significant use. However, since it is a new system and is new to me as well, I will continue to use it and update this review accordingly. If you have uncovered an aspect that I have missed, please share in the comments for everyone to read. 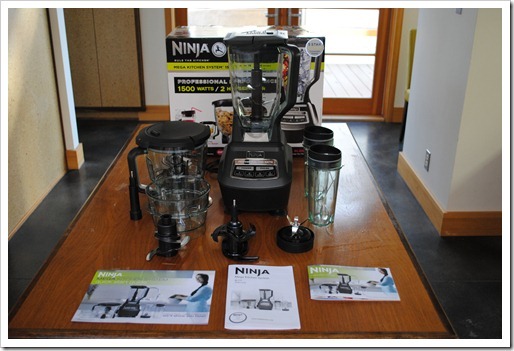 And, as always, if you found value in this review and decide to purchase the Ninja Mega Kitchen System, using the Amazon link will help support the site. It doesn’t cost you anything, but puts a few pennies back in the pot to support future reviews.